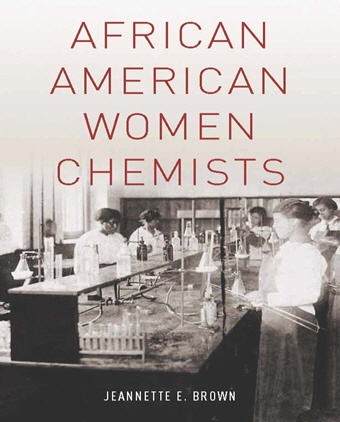 Jeannette Brown has finally published her first book, African American Women Chemists. It is published by Oxford University Press and is available at most book stores now, either on the shelf or by special order. It can be ordered on Amazon.com as well. It is available in print form or kindle or nook. She is trying to get it on books on tapes because she has two cousins who are legally blind and she would like to have them read it. Come and enjoy wine and cheese and listen to a reading of Jeannette’s book African American Women Chemists. February 18, 2012 — During the Marian Thompson Wright Lecture at Rutgers Newark. March 27, 2012 — At the American Chemical Society National Meeting San Diego California. Ms. Brown is working on other book signings nationwide to be held at the ACS Regional Meetings.